Okay, so what? I am like a lot of other little girls. But I am also different. But, I wonder if I don’t like/love them for the same reasons. Besides trying to kill the beast, and thinking of Belle as an object here’s another reason why I don’t like Gaston. I love to read. I love when my mommy and daddy or my brother, George-y, reads to me. They read to me in Chinese, in English and in Japanese. What an amazing world can be explored without even leaving home! I can only imagine how excited Belle must have been been when Beast let her have all the books in his library. I love the library. My mommy and I go there often to look for books to read. And there are so many. 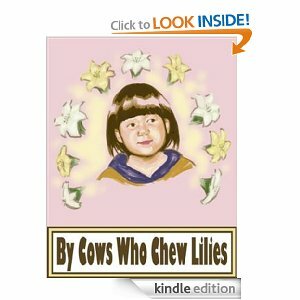 I have a book – By Cows Who Chew Lilies. It’s my first try. And I am sure I will get better. But like daddy says, “You have to the first one before you can do the second one.” And the first one is done for me. 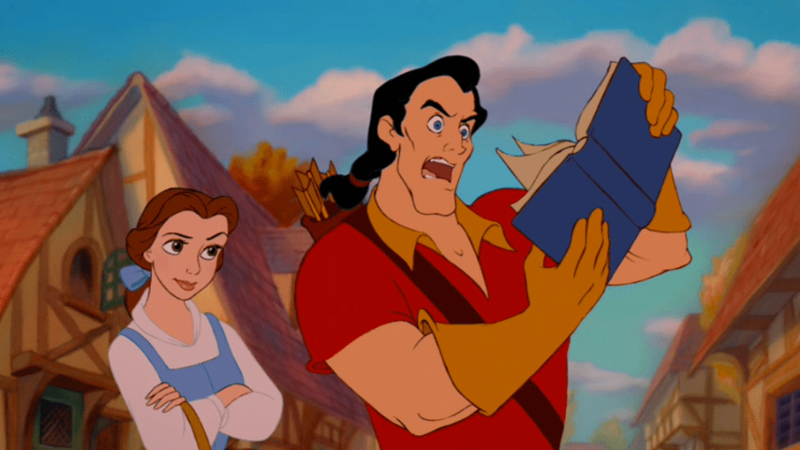 I never want to be like Gaston. I want to be more and more like Princess Belle. But most of all … I want to be Mia.